The ‘Fresa’, a kind of durum wheat bread of Calabria is an ancient recipe of traditional and country cuisine dating back to the past of this Italian region. It is obtained from donut-shaped, or elongated, loaves, both cut in half, baked, then toasted and dried, so that it results to be toasted, crispy, and light. The Fresa is a bakery product, ideal both alone, in place of bread, too, or combined with other ingredients. They are excellent as a base for tasty ‘bruschette’ (toasted bread seasoned with oil and garlic and often diced tomatoes), alongside with tomato and slices of ham, or with tomatoes and slices of fresh or aged cheese, or in place of bread, as it was usual in the past. In fact, as they are dry, it was possible to preserve them for a long time, and therefore it was easier to use them, in comparison with home-made bread. Seasoned ‘frese’ (the plural of ‘fresa’)’ are delicious, if prepared as a kind of pizza, with tomato, mozzarella, and salami or anchovies. However, before seasoning them, it is necessary to wet them with a little water, otherwise they result to be too tough. Their nutritional value depends on the type of flour used in the dough: the higher the percentage of whole wheat flour is, the higher the concentration of dietary fibre, vitamins, and minerals will be. The Fresa must be considered as a healthy food, rich in starch, vegetable protein, and fat-free, suitable for breakfast, too, when it can be dunked in milk. Among the producers, there is ‘Colacchio Food’, a company which was born and has been handed down for three generations in Calabria. 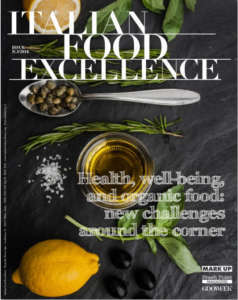 Rocco Colacchio, owner of the company, explains: «Our passion for genuine things, absolutely rooted in our company, rigorously requires the use of very high quality raw materials and highly accurate production processes which have always led us to churn out products characterized by exceptional fragrance. In their simplicity, our products met an important success outside our national borders, too, blending in perfect harmony in the context of the Mediterranean diet». 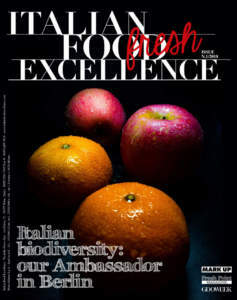 Just foreign market represents the largest share of destination of the products by Colacchio Food. This happens thanks to Rocco Colacchio’s ‘bet’, which consists in exporting their products after verifying that «sales in our company store dramatically increased in holiday periods. During these times, the customers who came from abroad, or Italians emigrated abroad who came back in our Country for their holidays, bought our products for bringing them in the Countries where they lived. However, the amount of goods they purchased was enough for them only for a very short period of the year», Colacchio tells. The story of export of Colacchio’s baked goods begins this way, from a question that the owner asked to himself: «Was it possible to allow Italians who lived abroad eating the typical products of their place of origin throughout the year?» Today the answer is represented by export to Canada, where Colacchio Food boasts 5 proprietary brands in the United States, as well as in Europe and even in Australia. 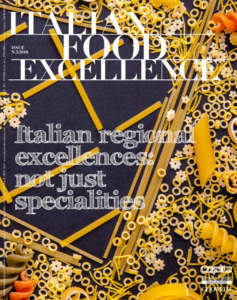 The secret of Colacchio is their homeland, a region which has maintained a strong bond with its gastronomic artisan quality and carefully preserves its more traditional flavours, always considering that a traditional recipe is not only a mere list of ingredients. Behind the brand, there is a company which is able to combine artisan techniques and wisdom with very advanced manufacturing technologies and concepts in preparing many specialties. 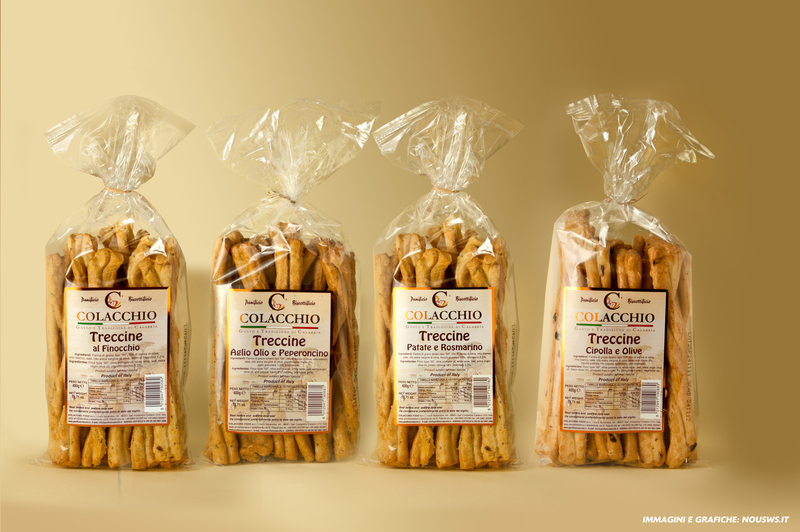 In addition to the more famous Frese, there are ‘Pane Biscottato’, both wheat and integral, ‘Crostini’ in various flavours (corn, pepper corn, wholemeal, and wheat), ‘Bruschette’ with oregano, olives, all seasoned with raw olive oil; ‘Tarallo’ and ‘Taralluccio’ in different flavours: fennel, olive oil, hot pepper, seeds of anise, rosemary, onion; wafers for ice cream; ‘Tarallegri’, a special Tarallo with sesame, fennel, rosemary and potatoes, prepared with healthy and wholesome ingredients, processed according to tradition with the addition of olive oil; ‘Treccine’, braided breadsticks flavoured with garlic and hot pepper oil, or rosemary and potatoes, prepared, according to tradition, ​​with the finest ingredients; ‘Vibietti’, artisan wheat breadsticks, obtained by means of a slowly rising; ‘Sfoglia di Grano’, tasty leaves of wheat, in a wholemeal version, too. 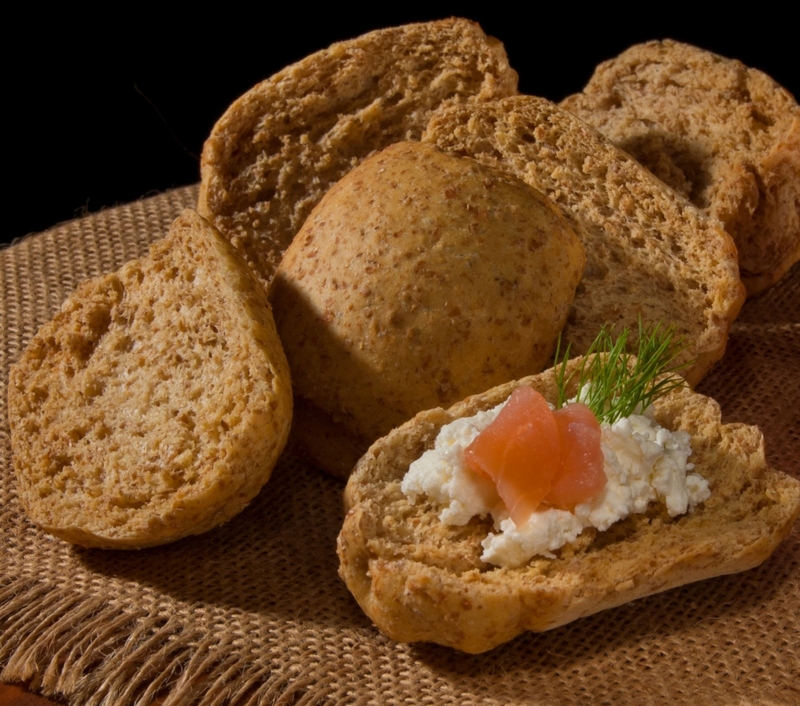 These are crispy specialties, with the taste of wheat, ideal combined with cherry tomatoes, olive oil, and oregano; ‘ScroccoDì’, appetizing and fragrant specialty for a quick and genuine snack or an aperitif, available in a wholemeal version, too: they are light and tasty, as good as bread, and all rigorously certified according to UNI EN ISO 9001:2008 and ISO 22000:2005. 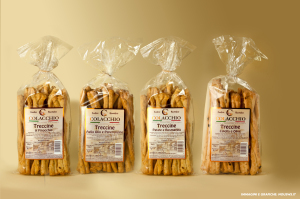 A special feature of the Colacchio Frese consists in that they are directly cooked on a stone surface, which allows giving to the product an artisan flavour, typical of past times. Packaging, too, is designed for export. The Frese are packed in a double packaging, and thanks to this idea the product is not damaged in shipping, and in addition a long natural shelf life is guaranteed, as they are prepared with few simple and natural ingredients: water, flour, and yeast.